Velana International Airport, better known as Malé (MLE) is the main airport of the Maldives. Located in the North Malé Atoll, the country's main transport hub stretches the only runway on the island of Hulhule, 10 minutes by boat from the capital of the Maldives. Today (2018) is the only airport in the Maldives that serves most of the international flights. Linked by shedule direct flights to major cities of southeast Asia, Europe and the Middle East Malé airport accepts Etihad Airways, Aeroflot, Air Asia,Emirates, Sri Lankan, Singapore Airlines, Bangkok airways and many others. 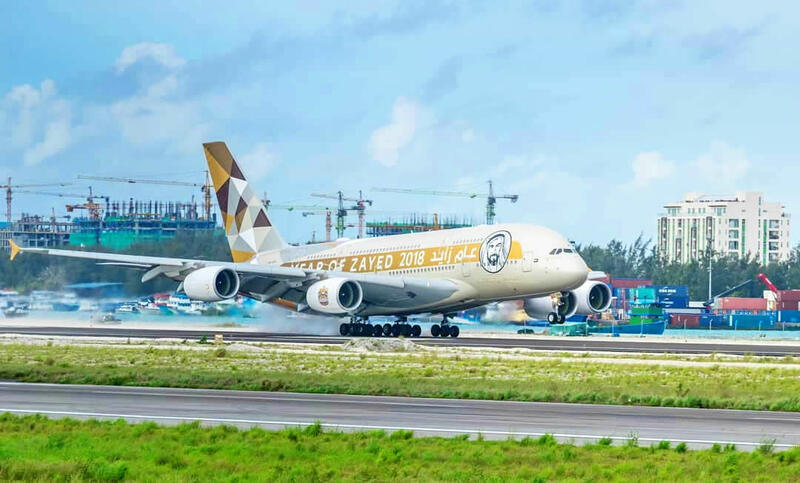 The new 3,400 metre by 60 metre runway at the Maldives’ main airport welcomed flight in September 2108 Etihad Airways A380 jet that made history with the first ever landing of the world’s largest passenger airliner in the island nation. Malé International Airport is also the starting point to other islands of the Maldives archipelago. Local airlines: Trans Maldivian Airways (TMA), Maldivian and FlyMe run domestic flights to other airports in the Maldives. Try to get a seat on the plane by the window, and when you fly to the Maldives, the surveys under the wing are simply unforgettable - the hypnotic palette of blue and turquoise contours will keep your forehead pressed constantly to the porthole. Upon arrival, at Malé airport you will need to go through immigration and customs control, having pre-filled a special immigration card, and the luggage gets very fast. Expect a thorough check of your baggage to identify prohibited items (alcohol). Do not try to deceive the vigilance of customs officers, masking alcohol under non-alcoholic drinks - bottles are guaranteed to cause suspicion and they will be withdrawn. If you bring in duty free it will be taken off you and you get a receipt, You can then collect it on your way home. On the positive side of the airport is the compactness, which allows you to take a short walk from the gate through immigration to the baggage carousel, and through customs to the treasured exit outside. There is a pizza cafe very nice pizza and air con, a burger king and a couple of other food outlets, there is no free wifi at the airport but if you spend $15 on food you can get a voucher for 30 mins free. If your next step on the way to paradise is seaplane trip - at the exit from the customs you should be met by a member of your resort or tour operator and escorted to the TMA terminal, where you will be informed about the time of your departure and the gate number for the seaplane boarding. Passengers using domestic flights to the airports: Dharavandhoo, Kahdhoo, Hanimadhoo, Kaadehdhoo, Fuvamulah, Kooddoo, Thimarafushi, Ifuru Airport, Maamigili and GAN - must head the departure terminal to the Maldivian or FlyMe check-in counters. 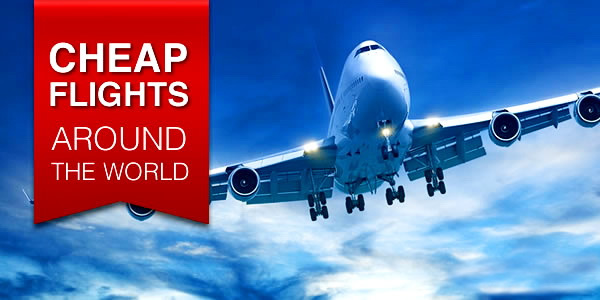 For international departures it is recommended to arrive at the check-in for 3 hours before departure, for domestic flights for 1 hour. 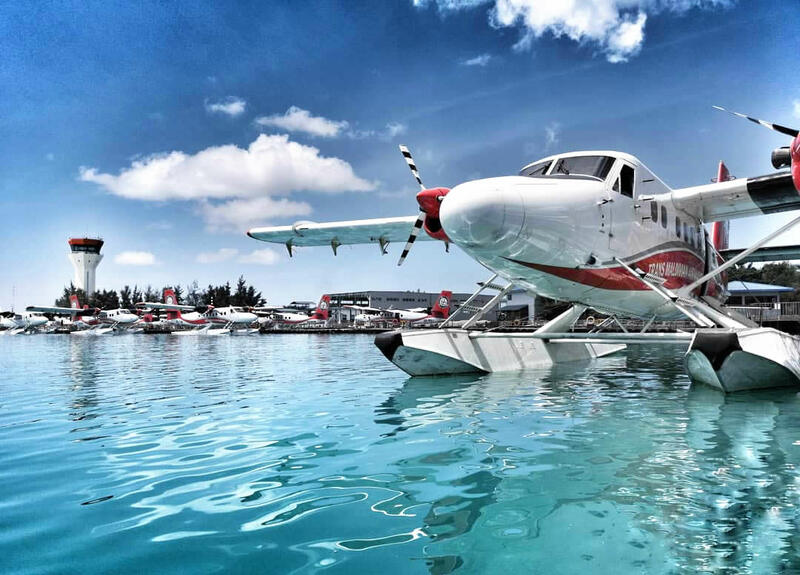 Currently, there are two independent seaplane operators, Trans Maldivian Airways (TMA) and Island Aviation Services (IAS), operating separate terminal facilities located on the east side. These facilities will be either dismantled or relocated in 2019, and a common new seaplane terminal and floating dock facility with the capacity to park 63 Code B aircraft (such as Twin Otter— currently in operation) will be built in place. The new seaplane terminal will be a concrete structure with masonry walls and glass curtain walls comprising of four floors with approximately 7,000 sq. m per floor for a total of approximately 28,000 sq. m.
Bank of Maldives is located next to the Domestics Terminal. 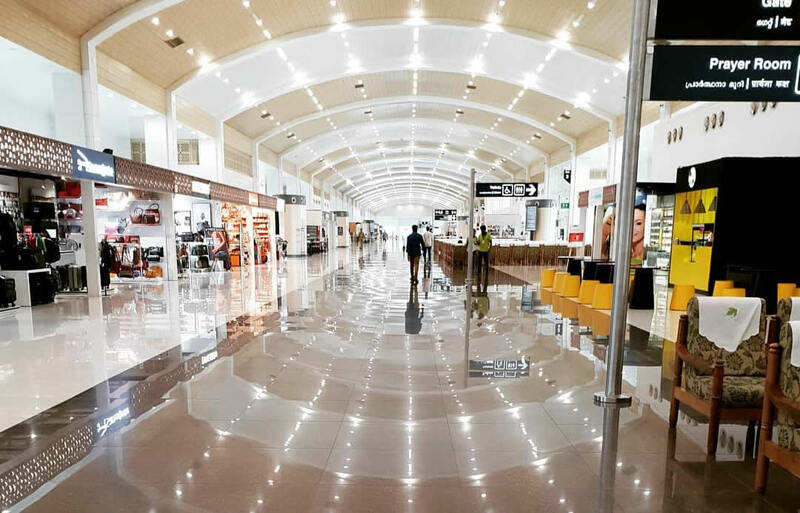 For the convenience of passengers there are two currency exchange points: one at the arrival terminal and the other on the first floor of the departure hall. The ATM is located right next to the exit from the international arrival terminal. The China-Maldives Friendship Bridge, the first cross-sea bridge in the Maldives, opened to traffic on September 2018. Connecting capital Male and neighboring Hulhule island where the Maldives' main international airport is located, the two-km bridge makes it possible for locals and tourists to transfer between the two islands on land within five minutes. At Velana International Airport you will find: a medical center, a pharmacy, a mother and child room (1st floor departure lounge), free carts in the arrival and departure areas, a baggage drop-off room (24/7) and a baggage check point, free shower rooms, prayer room, VIP-lounge and several lounges, a smoking room, Internet kiosks, mail and telephone offices, as well as banking services. There are also chairs and trolleys for passengers with disabilities. Male airport has a baggage storage service. It is located near the toilets and the room of the mother and child. This service may be useful for travelers planning to explore Hulhumale or Malé city. The cost of storing one suitcase or bag is $ 5 or 75 MVR per 24 hours. The cost of storing surfboards, large boxes is $ 10 or 150 MVR. In the international departures area there are duty-free shops with a good selection of alcohol, perfumes and cosmetics, chocolate and cigarettes. 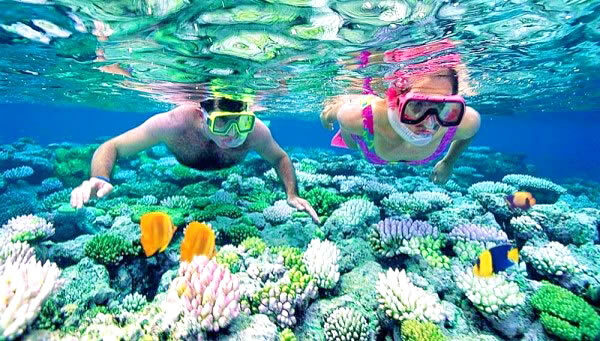 After an unforgettable tropical vacation Maldives duty free offers the opportunity to make the latest purchases and buy gifts and souvenirs for friends and family in a refreshing and relaxing environment. You can buy a SIM card from any operator (and you must) right at the Malé airport. The sales office is located in the so-called business center. After the exit the luggage claim area at once turn right and the both the offices of Dhiraagu and Ooreedoo will be on your right-hand side. Cafes, restaurants and bars are mostly located in the Departure Terminal. The Coffee Club, Dome, Burger King, Thai Express restaurant, Swensen's ice cream are the most famous names to eat at the airport. Statistics show that 34 international airlines from 39 destinations in Europe, Middle East, China, Far East and South Asia, are now flying directly to Velana International Airport. An average of 384 flight movements take place every day, with the highest recorded for a given day at 567. 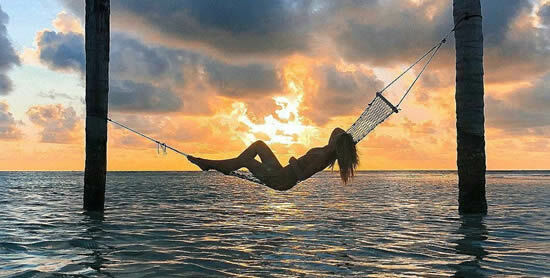 VIA is the primary entry and exit point in the Maldives for tourists, other travellers and air cargo. It is also the hub that connects the Maldives with the outside world. More than 60 percent of tourists are transferred from VIA to resorts either by seaplane or wheel-based domestic carriers. 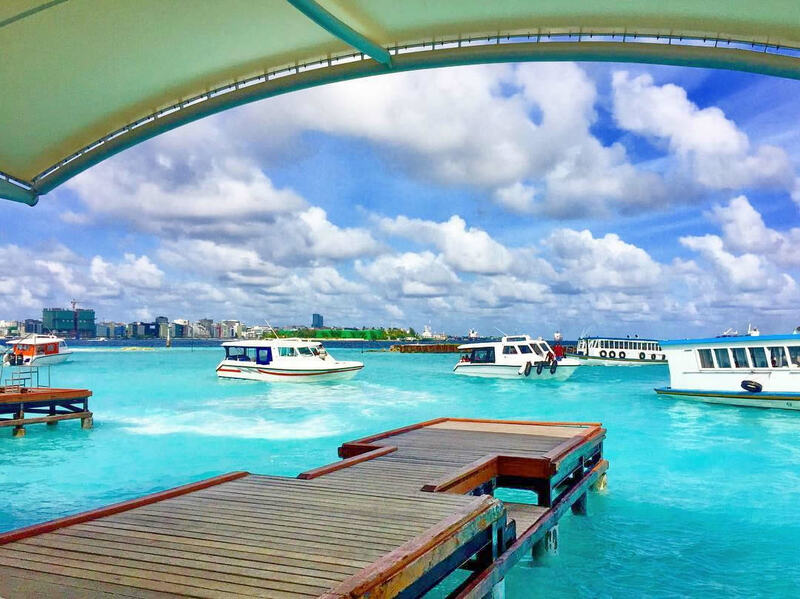 Air transport has become the preferred method for transferring tourists as it is both efficient and convenient to carry tourists by air to resorts located in distant atolls. 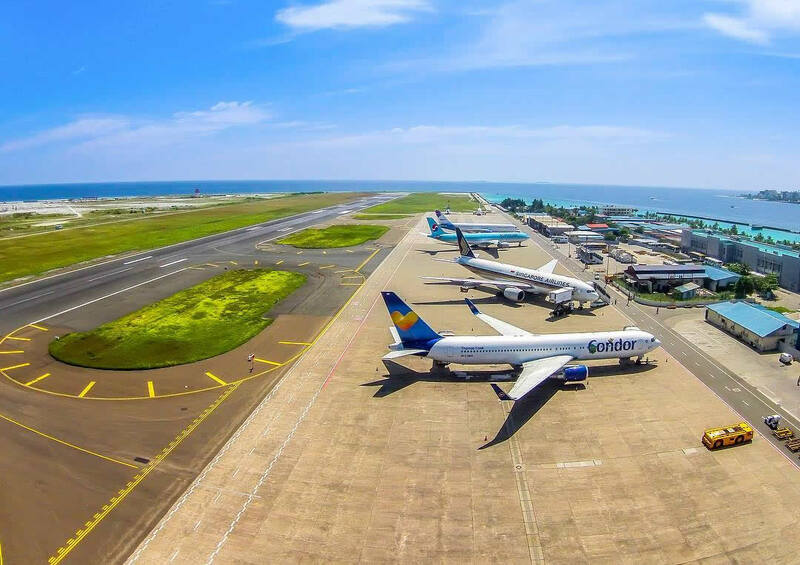 Velana International Airport (VIA) has been named Indian Ocean's Leading Airport at the African and Indian Ocean Gala Ceremony of the World Travel Awards 2018 held recently at the Durban International Convention Centre, (Durban ICC) in South Africa.